Many people around the world take supplements. Supplements to give their body what they missed during their meal. Moreover, their schedule is too busy to make up for it. 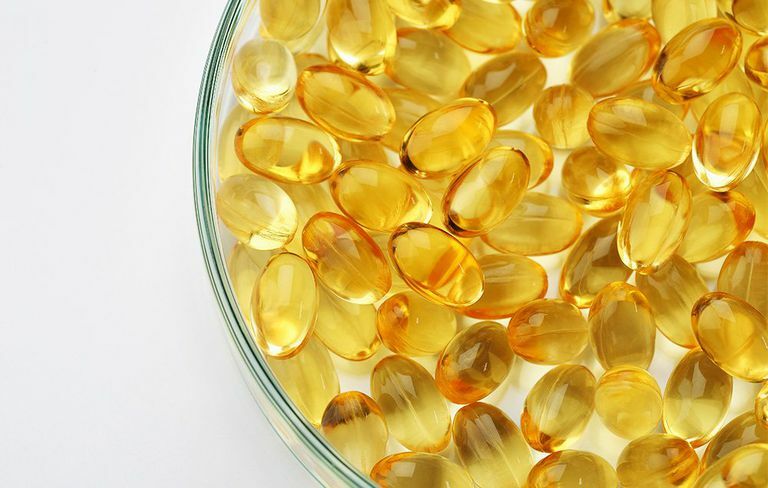 Many people take Fish oil supplements for healthy hearts. Well as per research Fish oil supplements are nothing but a waste of money. The research took place, takin in data of 100,000 people. Also, they found very little proof that the fish oil supplements does even slightest of something. According to the Scientist the chances of getting any benefits. 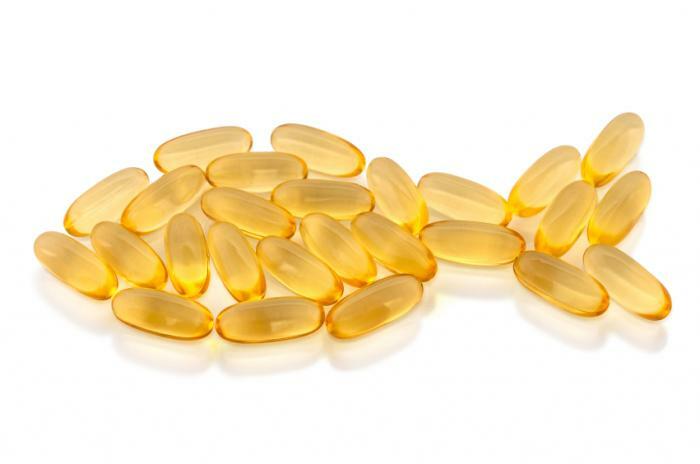 From supplements like omega-3 is one in 1,000. However, eating fish oil is still recommended as a healthy part of the diet. The researchers suggested, instead of supplements. People should eat a portion of fish at least once a week. Also, the fish should be an oily fish. Likes of salmon, fresh tuna or mackerel. Which would provide them with enough good fat? 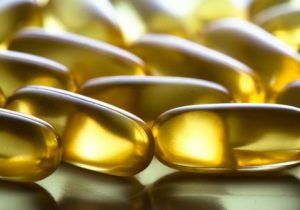 Our body can make EPA and DHA from ALA but are also present in oily fish and fish oils, including cod liver oil. So far it is believed that eating such supplements keep a person heart healthy. However, it is far from the truth. With results like this after research. The scientist says, even with results like this. We do not see any safety measures. The most trustworthy tests have proven that these supplements have little to no effect on the health of the heart. In fact, there are some fish that contains some chemicals. Which could be dangerous if eaten in a significant amount. Shark, marlin, and swordfish may contain small amounts of mercury. Moreover, taking regular supplements may provide more than the necessary number of such things. Any woman who is pregnant should definitely avoid such supplements. With results like this, researchers highly suggest. That one should buy fresh fish and eat at least a portion a week. And buy fresh vegetables and maintain an excellent healthy diet, instead of these supplements.